[Cookie Elf File #289] Easy Oatmeal Cookies: Simpler Than a Mix. Really. 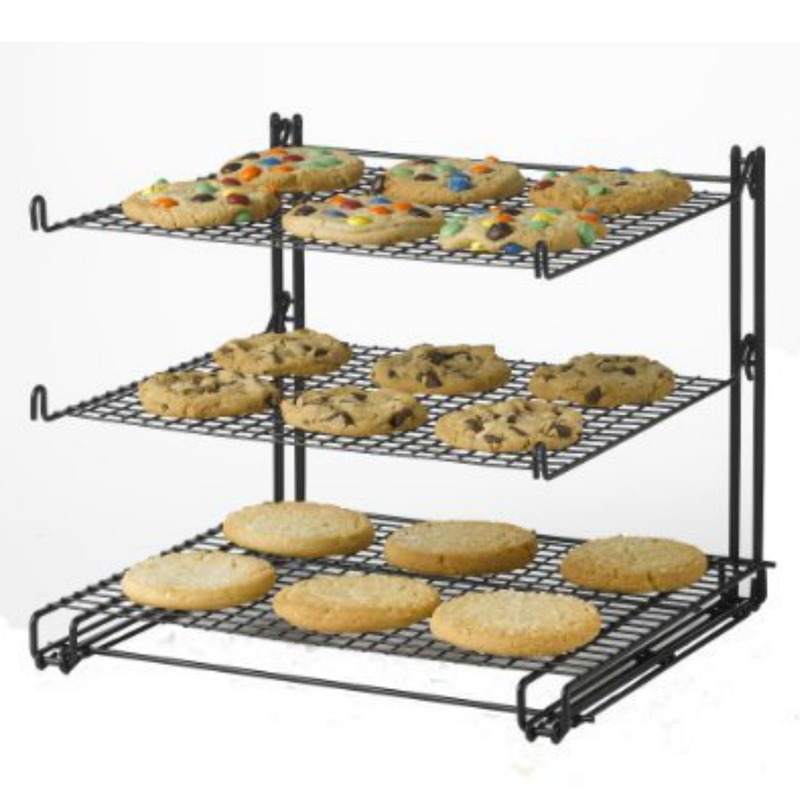 Welcome back to The Cookie Elf File … and to a wonderful new year of baking! 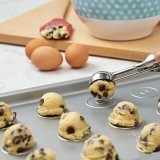 About once a week, The Elf sends you an easy cookie recipe and simple baking tips for baking homemade cookies. This Easy Oatmeal Cookie Recipe is a tweak to a classic drop cookie, but with fewer ingredients making it simple and quick to put together. 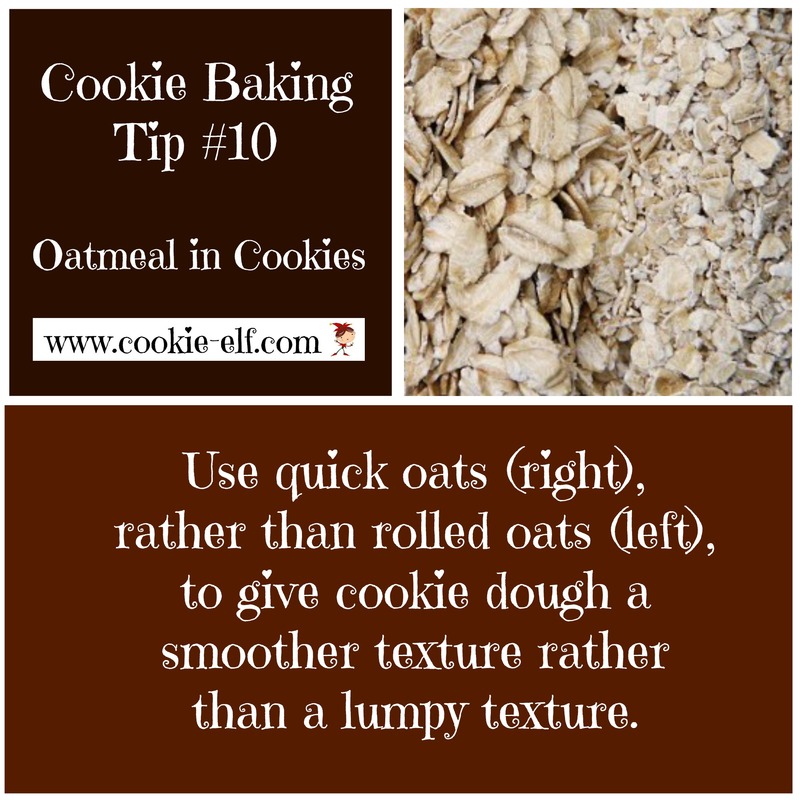 It surprises many people to know that you don’t absolutely need to add vanilla, salt, baking powder, or milk to cookie dough in order to make great oatmeal cookies. Having said that, The Elf’s version of this easy cookie recipe calls for baking soda, mainly so that the cookie surfaces have bends and crinkles on top. If you’re in a hurry or if you’re a minimalist, you can simplify the recipe even further to just 6 ingredients if you eliminate the baking soda and substitute the all-purpose flour with self-rising flour. 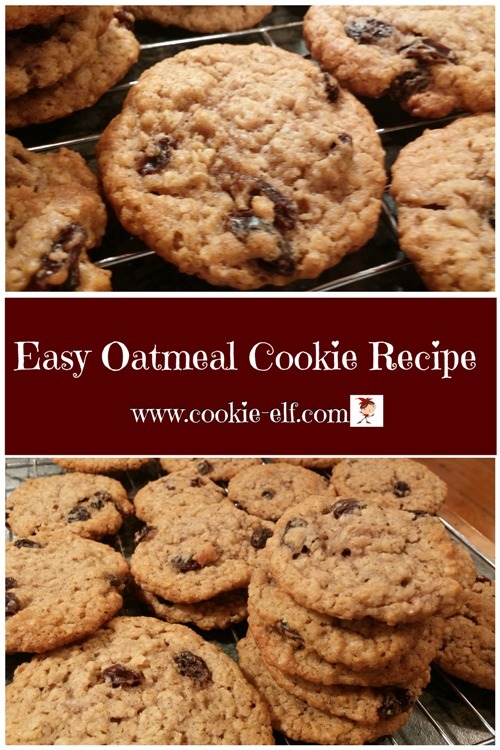 Get the full recipe for Easy Oatmeal Cookie Recipe … and discover other oatmeal cookies on The Elf’s Oatmeal Cookies Pinterest Board.